Treasure Island sits in the middle of the Oakland-San Francisco Bay Bridge and exemplifies the rapid cycling of American progress and dereliction. This artificial island was first created as part of the Golden Gate International Expo in 1936 and 1937, planned for and used as an airport for Pan American World Airways flying boats. 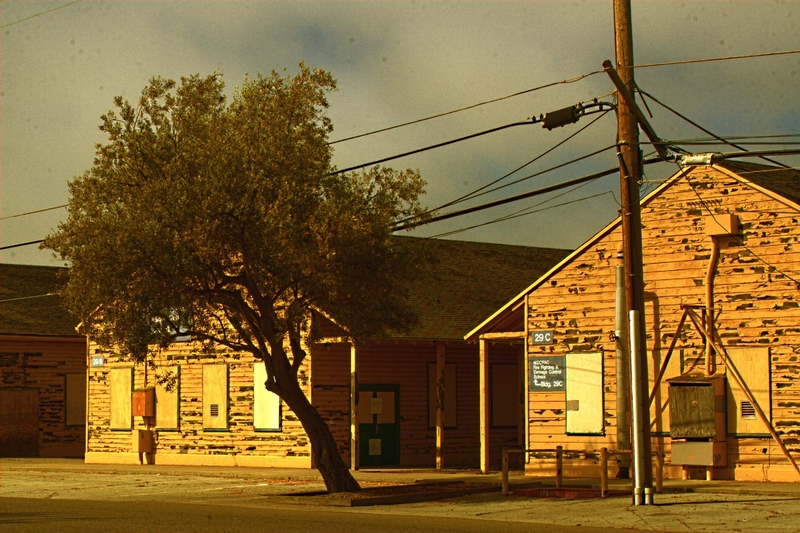 During WWII it became part of the Treasure Island Naval Base and mainly served as an electronics and communication training school for WWII. In the recent years the navy base was closed and now the island belongs to the City and County of San Francisco. A development project has been approved to convert the island in a self-sustaining area and now waits to be realized, even though the actual plan was delayed and first activities are expected by 2012. In the meanwhile Tresure Island sits as a half abandoned testament to wartime construction. These boarded up buildings serve as reminders. Those of you who ride the 29, along with some other buses that go up Hampstead Road, should be familiar with this abandoned building. 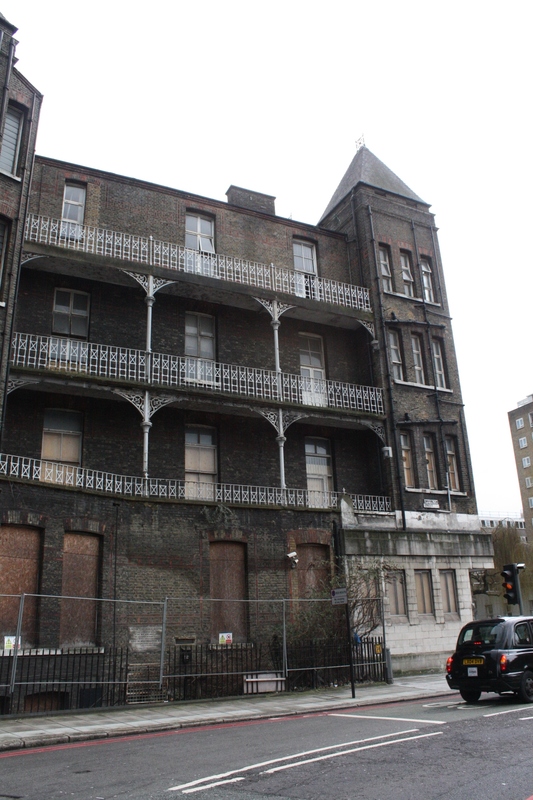 It’s the London Temperance Hospital, renamed the National Temperance Hospital, currently sitting empty and abandoned next to the Robert Street bus stop, which was formerly the National Temperance Hospital stop. 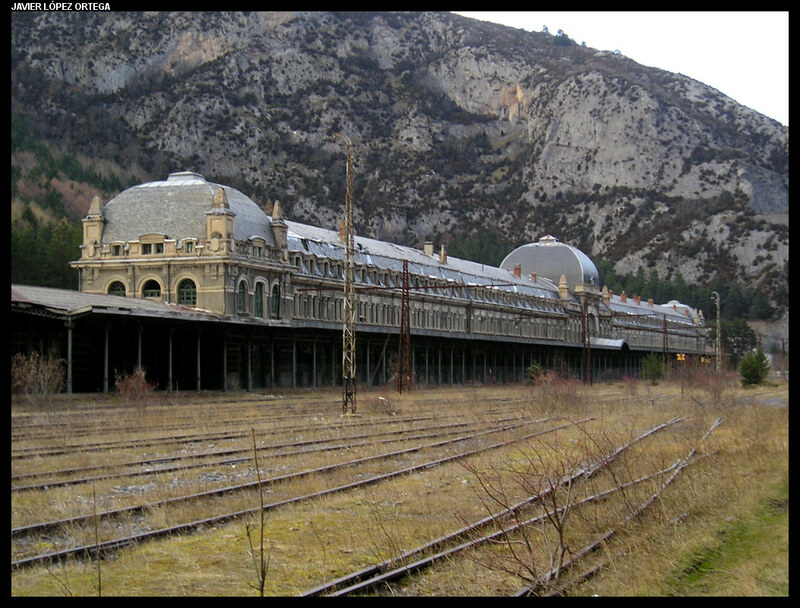 Canfranc International station is located in Aragon, close to the Franco-Spanish border in the province of Huesca. It is the second largest station in Europe by the size of its facilities. Built with the intention of a great future, nowadays is dedicated to local traffic on the Spanish side and it is probably the biggest railway waste of the world. 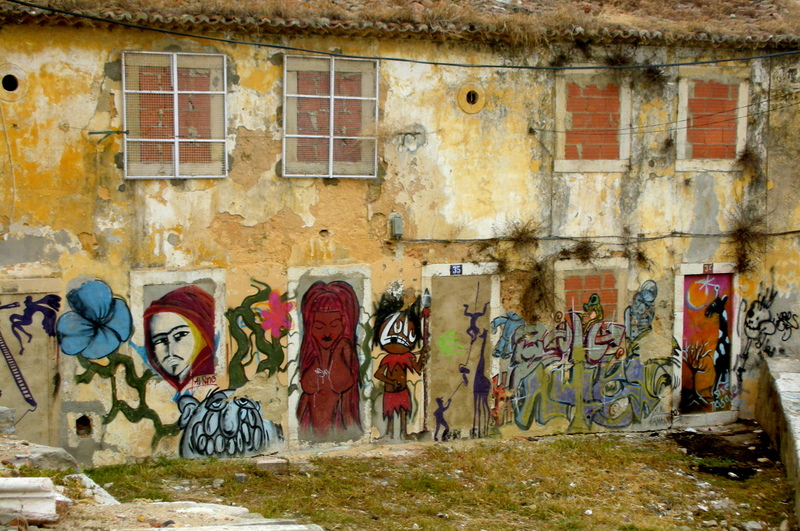 This completely abandoned area is hidden among the winding narrow streets of Lisbon. I recall it being in the surroundings of Castle Sao Jorge, on the highest hill of the city (here the exact location). The area comprises the remainings of what seems to be a residential area and is now house of cats, street artists and piles of garbage. It’s really amazing how a whole group of buildings in the middle of the historic center has been abandoned and forgotten for so many years!! This amazing industrial complex is located in Battersea, just behind the Thames and in front of the headquarters of one of the most important architectural agencies in the world, Foster & Partners. 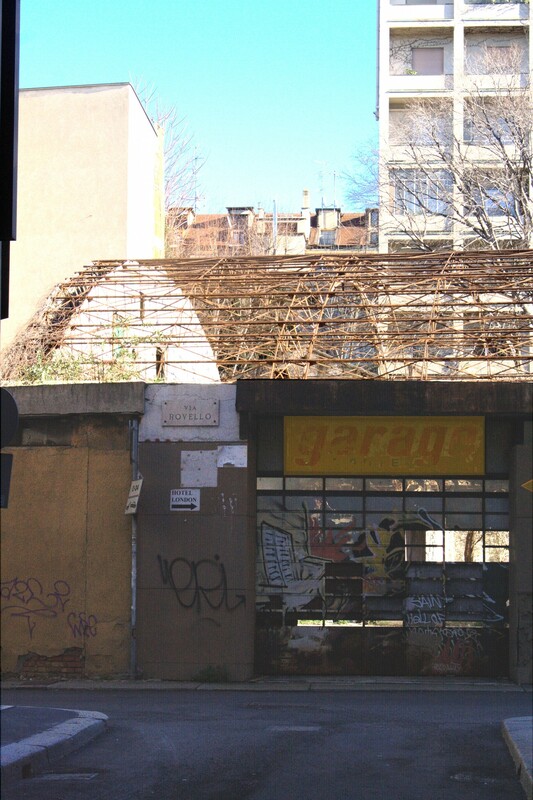 Its interesting structure and nature allow it to be house of some design studios, former night club, space for parties and, at the same time, partially abandoned. This place is incredible: we’re in via Rovello right next to via Dante, in the very center of Milan. The parking is right in front of the Algerian Consulate, but seems abandoned by many years. This building should have been a hosting structure for Italy ’90 world championship. It was built in 1975, but has never been finished and was destroyed the 06th of April 2008 at 10:30. This photograph is part of the project “MenAtWindows” by Marco Pieri. We talked about this project in our previous post. What do you think about it? Write your opinions in the post’s comments. MenAtWindows revives and dwells in a forgotten, lifeless urban space, through a collective performance that turns not only into a photographic-click, but in a truly lived artistic experience. 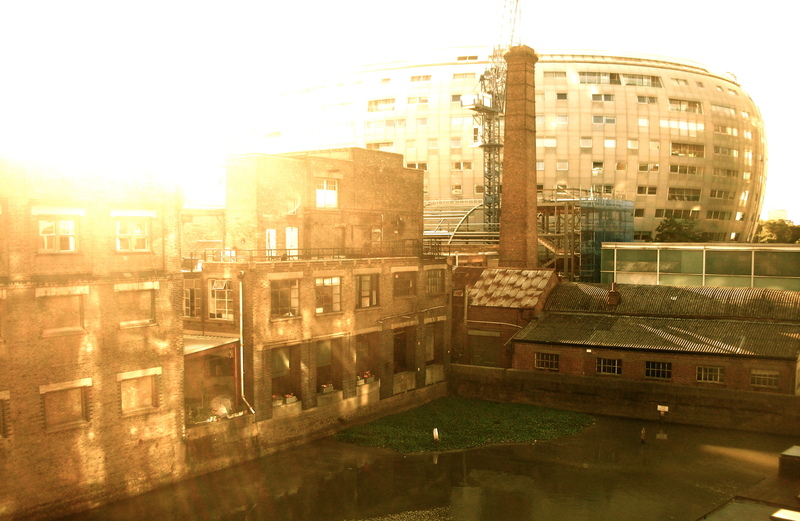 The abandoned buildings are temporally filled up with significance, by means of addition and subtraction. It is an instant work of art: the protagonists of the performance are the men in red; they repopulate the building for a moment, occupying empty and colourless spaces, like a vital lymph that restarts to circulate inside the building. The purpose of the artist is to take possession once again of deserted places, metropolitan realities left without purpose, where art’s goal is to fill and revitalize the emptiness. 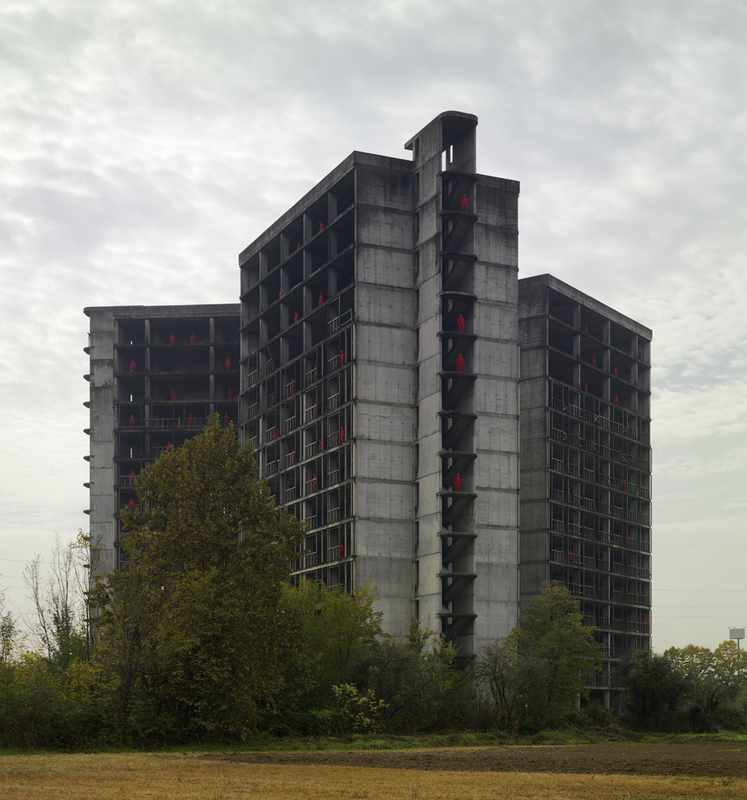 This building is an abandoned customs began during 60′s and finished 25 years later: by that time the building was useless because of the trade barriers fall, within the european project. The building is still abandoned. This picture is part of the project “MenAtWindows” by Marco Pieri. MenAtWindows revives and dwells in a forgotten, lifeless urban space, through a collective performance that turns not only into a photographic-click, but in a truly lived artistic experience. 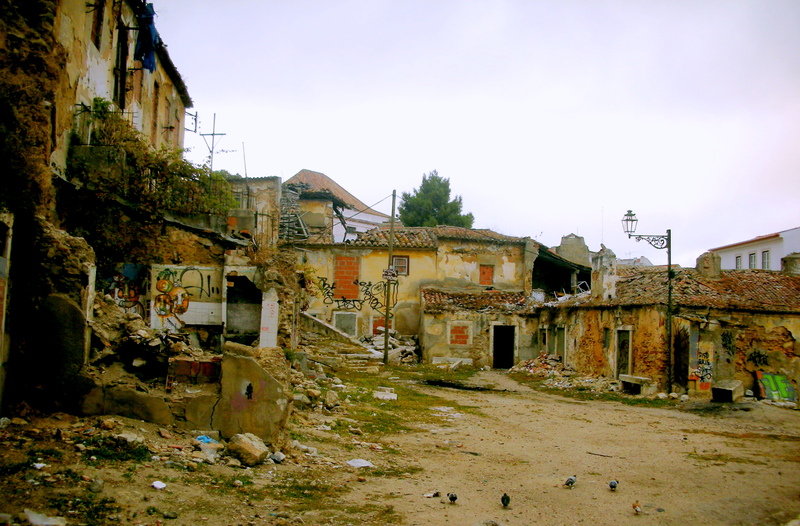 The abandoned buildings are temporally filled up with significance, by means of addition and subtraction.